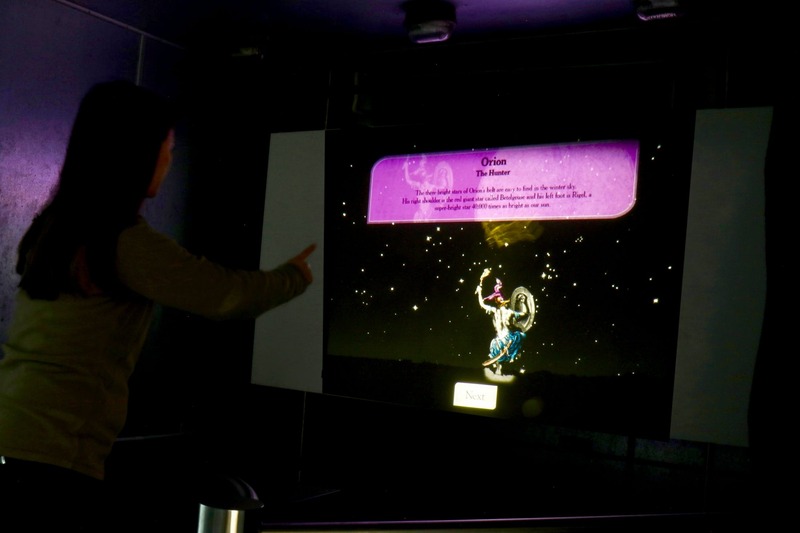 This exhibit has been created using technology that enables a futuristic ‘Minority Report' style interaction where users engage simply with hand and arm movements. 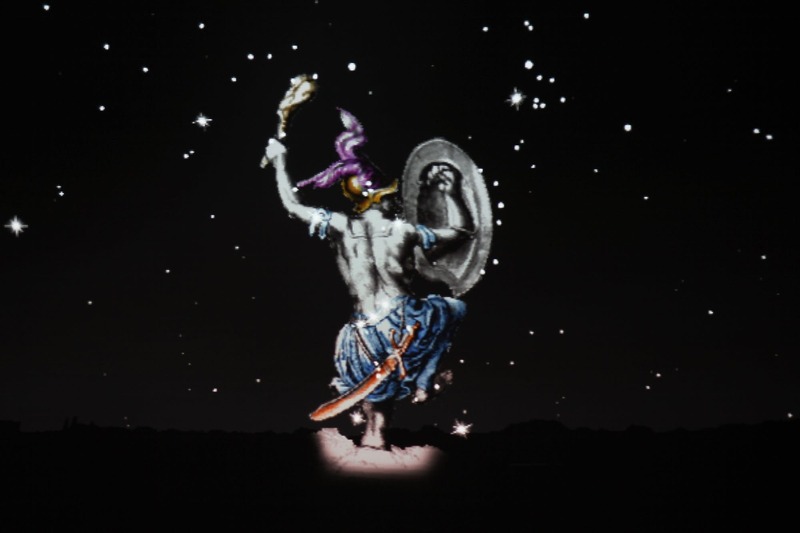 Interpreting the constellations, visitors point to mythical characters and drag them to the correct position in the sky. This style of interface is a major step forward in the scope of exhibit design. 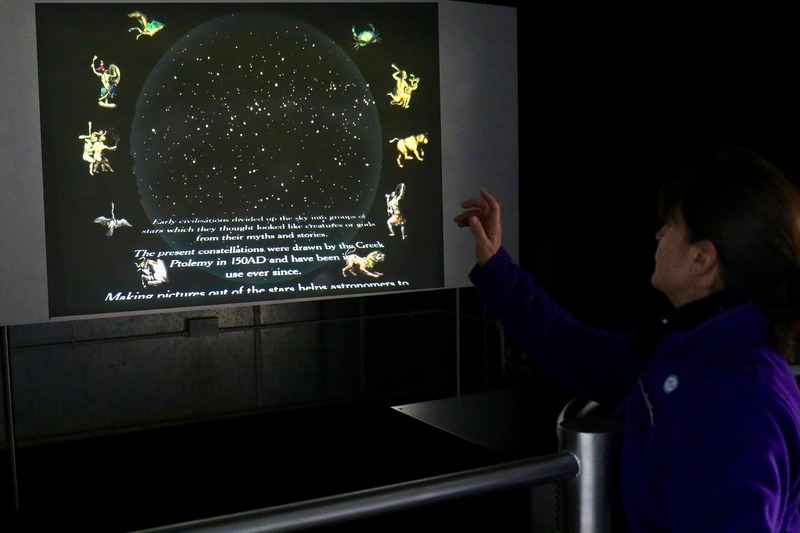 Immersive, interactive and intuiative, it provides a unique visitor experience in the world of museum and science centre interactives. The computer interface and software has been written and created in-house by our parent charity Science Projects Ltd, making it easily adaptable to a whole range of subjects. 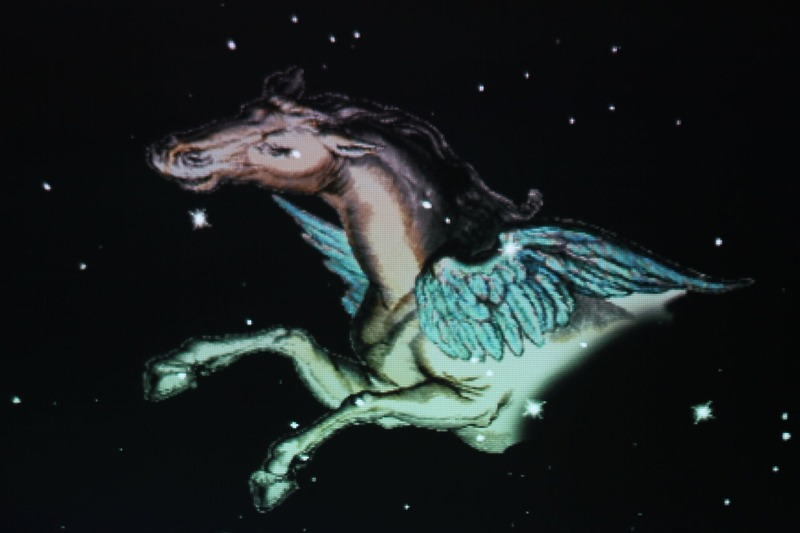 The constellations have been linked with mythological stories for thousands of years. Ptolemy listed 1,028 objects forming the classical 48 constellations in his catalogue the Almagest in around 150AD. The stories would definitely have pre-dated Ptolemy's list. All apart from one of these original 48 constellations are recognised today in the definitive list of 88 constellations designated by the International Astronomical Union in 1922. 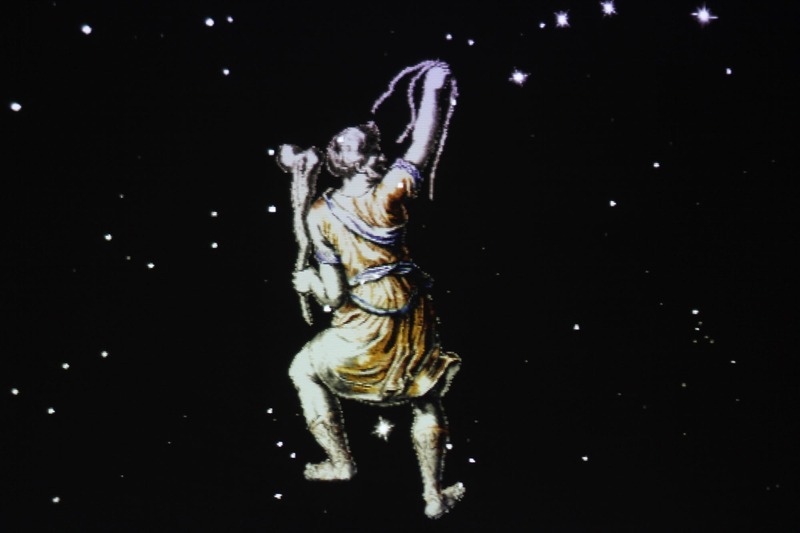 The constellation Argo has since been divided into three constellations Carina, Puppis and Vela. 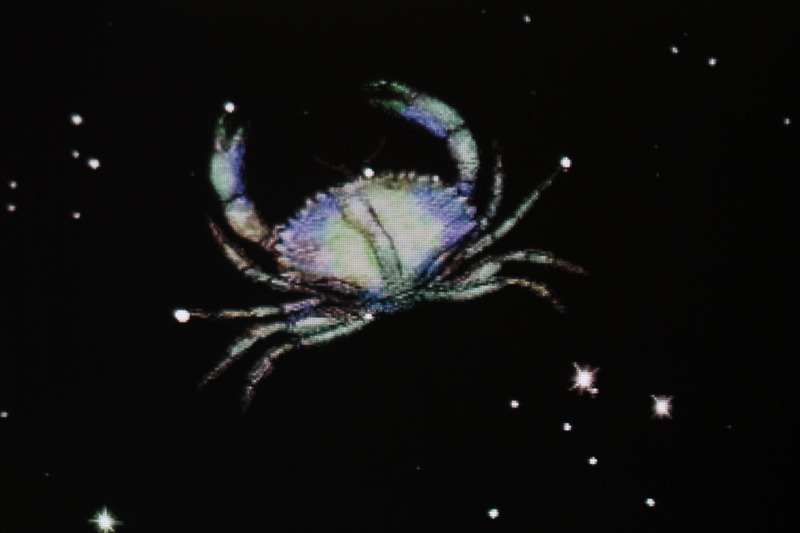 Some of the constellations are relatively easy to place in the correct position while some are quite difficult. It is a good challenge and is a stepping stone to navigating your way around the night sky.